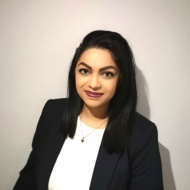 Sage Harvey, Barrister & Solicitor is an independent law firm based in Scarborough, Ontario serving clients throughout the Greater Toronto Area. We would be happy to assist you in your family law issue including divorce, child custody and access, child support, spousal support, division of matrimonial property, marriage contracts (prenuptial agreements) and child protection matters. 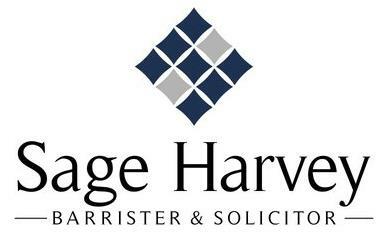 Sage Harvey has successfully appeared at all levels of court in Ontario including the Court of Appeal. He completed an advanced program in Negotiation and Leadership at Harvard Law School. 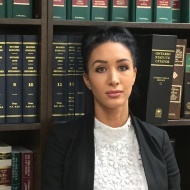 Sage Harvey also obtained a Juris Doctor from the University of Windsor and a Honours Bachelor of Arts from the University of Toronto. 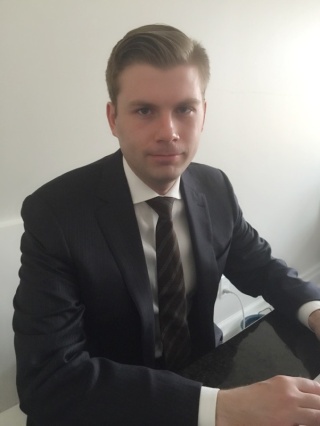 After completing law school, Sage Harvey articled with the Law Society of Upper Canada where he assisted in prosecuting lawyers for committing professional misconduct. 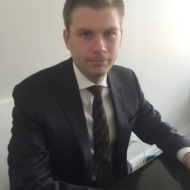 Since being called to the bar, Sage Harvey has focused his practice on divorce and family law and appears regularly in family courts across Ontario. Successfully quashed an appeal of an access order brought to the Ontario Court of Appeal. Successfully set aside a separation agreement mandating equal access to the child with costs payable to the client. Successfully set aside a default order in a contested motion immediately after being retained.